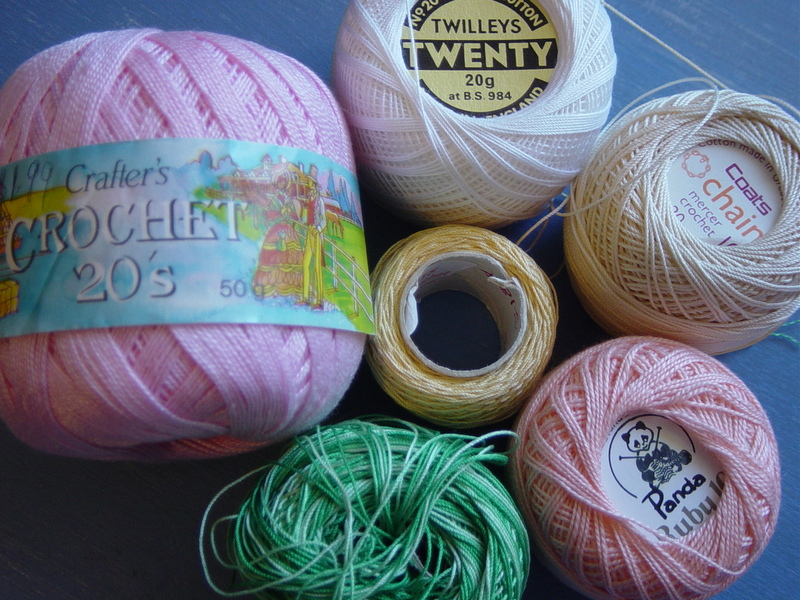 When I went to the Salvo's store a couple of weeks a go with David, I picked up a couple of special pink treasures! This is my Pink Saturday post for this week, which is hosted by How Sweet the Sound! I had already looked on ebay for some miniature doll's tea sets and found they were a bit overpriced for my very modest doll collection. I remember when I was little, I was given a couple of tiny doll's tea sets. I'm really sad I haven't been able to keep any of them. I did treasure them for a little while, but as a child I lost them or they broke. Then I saw this set for just $1! 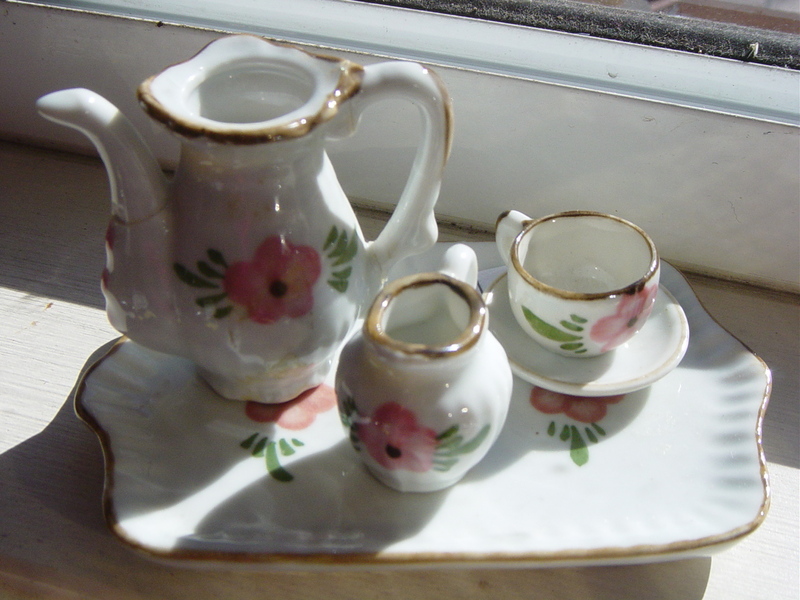 This tiny tea set is part of my Barbie's Pink Tea Party setting. Also at Salvos, David spotted this small bag of cheap crochet cotton. Well spotted, David! Most of you will know how expensive new crochet cotton can be, but I picked this up for a total of $2. 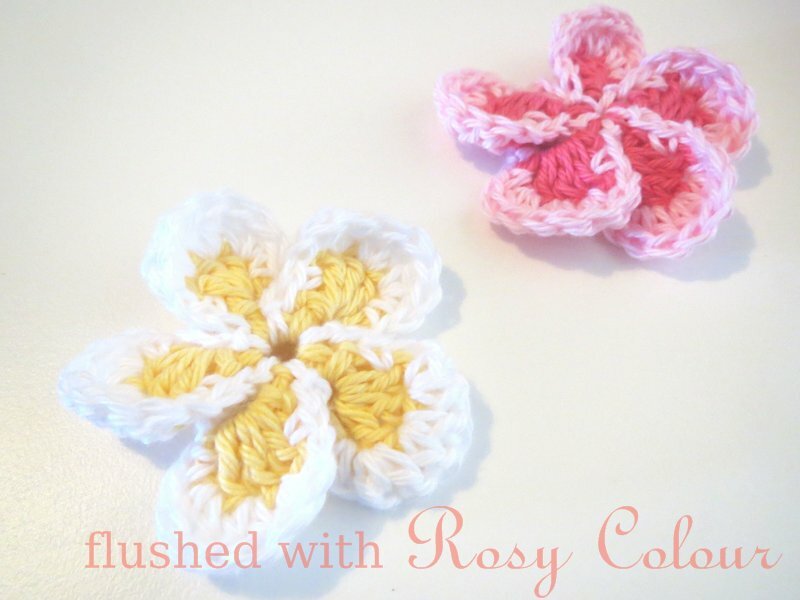 I'm really keen on that unused ball of pink, it's the perfect shade for something special! And it hasn't even been used, what a bargain find! I've already made my first small pink doily with it, which I use as a doll's coffee tablecloth. the most gorgeous pink shoes I've ever seen, complimented by a well placed tattoo @ Do The Shoes Match My Purse? I don't know what a Salvo's store is but it looks like my kind of place. Loving those little shoes! You are so talented and make such pretty and fun things. The doll scuffs are priceless! What delightful little sweetie pinkies those are. Too cute for the Barbie and super clever too. Oh my gosh, those little shoes for Barbie are so cute. I could never make anything that small. What a talent you are.